Your warmth, as caressing as the sun. Calms me, during every distress! Your disappearance left me, aimless and weary. Perfectly hid, the hot interior. Right up until, the red and whites meet..! For this rhyme, you were my muse. This bond will live; will heal! For you I yearn…sans you, I’d burn! I relish you, your jus soo super! 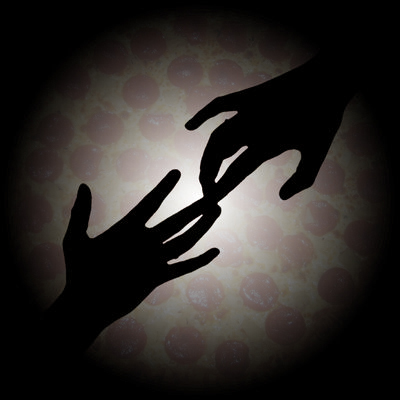 Until next time, my first love….Pizza!!!.. Added a new page to the blog -> Poetry. I have always thought I am a good guesser, and kept thinking you are talking about a dog! Good surprise this!